What's on Netflix > Netflix News > What Happened to the 30 for 30 Documentaries on Netflix? What Happened to the 30 for 30 Documentaries on Netflix? We’re still reeling from the January 1st additions and removals, and a big part of the library leaving was the complete ESPN lineup on Netflix. The franchise made up a large amount of the sports documentary available on Netflix. The series covered many major American sports including American Football, Hockey, Golf and Basketball. 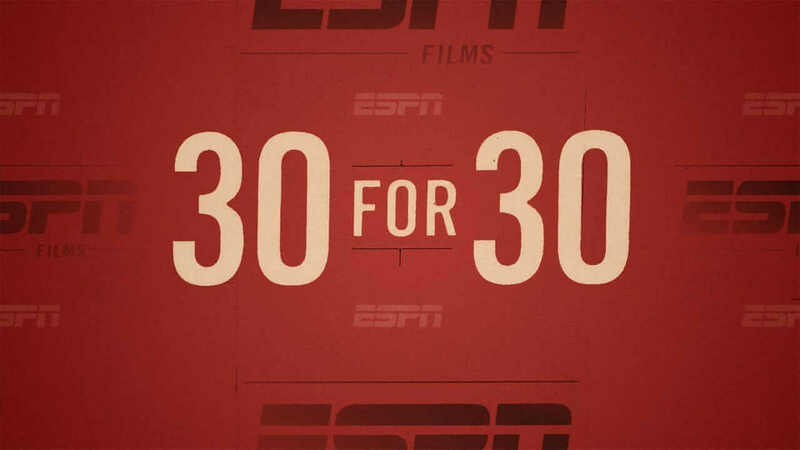 If you’re wondering where you can watch 30 for 30 titles now, the answer is pretty obvious. You’ll have to fork out for an EPSN subscription which has become quite a controversial subscription given the increasing lack of value, but we’ll keep out of that argument for now. Netflix has slowly started producing their documentaries surrounding sport but often look beyond the sport itself for its content. Last Chance U and Team Foxcatcher are two great Netflix Original sports documentaries to enjoy if you haven’t already. Are you annoyed that Netflix took off the 30 for 30 library from Netflix? Let us know in the comments below. Next story Is ‘The Night Manager’ on Netflix? Previous story When will Season 3 of Madam Secretary be on Netflix?